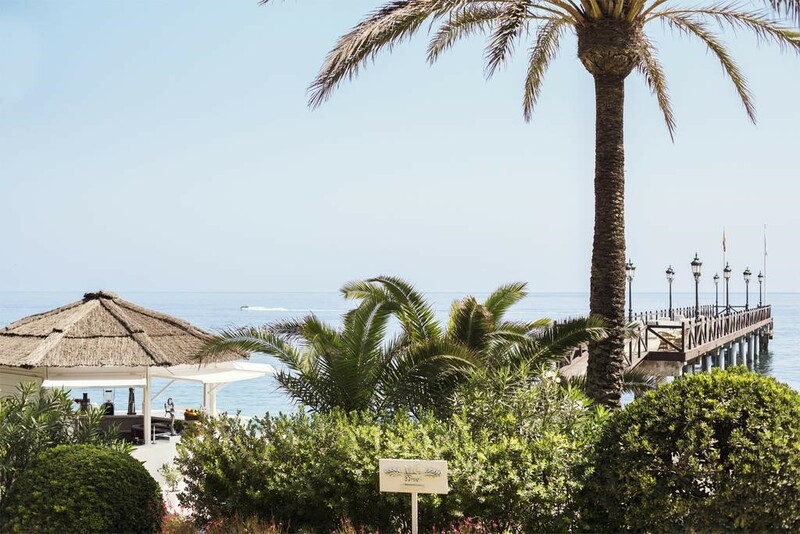 Located on the Southern Spanish Costa del Sol, on the heart of the ‘Golden Mile’ and only five minutes to Old Town Marbella and Puerto Banús, the Marbella Club Hotel • Golf Resort & Spa enjoys 325 days of sunshine. 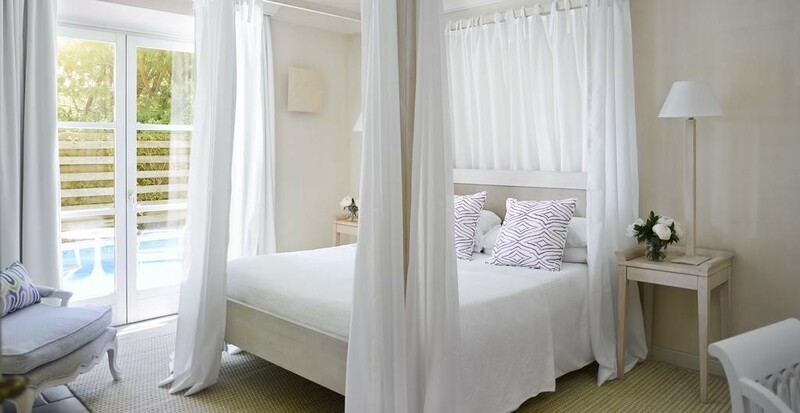 Open year round, the renowned Marbella Club Hotel, a “Leading Hotels of the World’ was once the private residence of Prince Alfonso von Hohenlohe and features 37 luxury bedrooms, 78 suites and 14 Andalusian-Style villas and plus their majestic ‘Villa del Mar’ all set within 42.000 square metres of lush subtropical gardens. Amenities and activities including two outdoor heated swimming pools, seasonal water sports, fitness centre, 10 tennis and 4 paddle courts at sister hotel, Puente Romano (only a 5-10 minute beach walk away), Kid´s Club by Minimec, shopping gallery, equestrian centre and Dave-Thomas designed 18-hole golf course within the hills of Benahavis. The hotel also features six bars and restaurants including the famous Beach Club Buffet, legendary Grill Restaurant and avant garde MC Café. 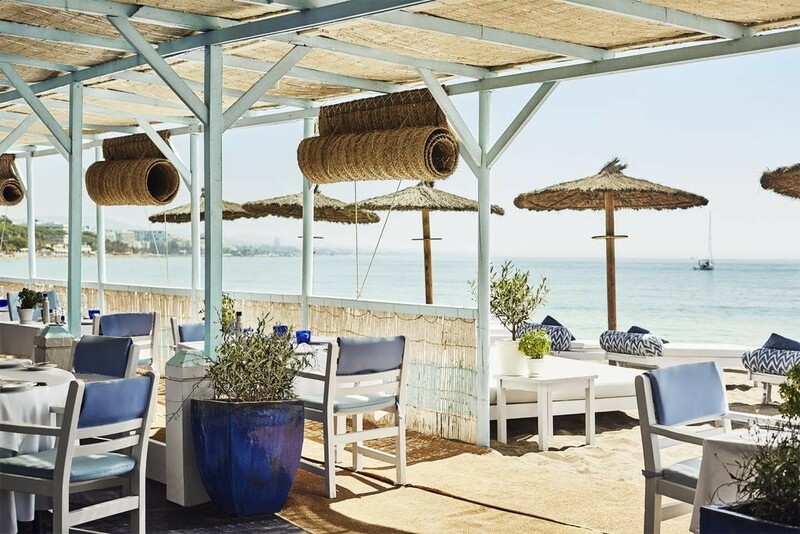 Occupying a prime stretch of golden sand on the ageless Mediterranean, Marbella Club Hotel boasts the prestige of a private beach with ultra-luxurious facilities. Throughout the day guests can enjoy the first-class service of the impeccable Beach Club including flavoursome fresh food and expertly made cocktails. The course offers carefully contoured fairways, beautiful waterfalls, lakes, strategically placed bunkers and protected greens. The in-house British P.G.A. Professional, Gary Vautier, has extensive experience teaching all aspects of the game at all levels of ability, and is available to answer queries, upon request, several times a week. 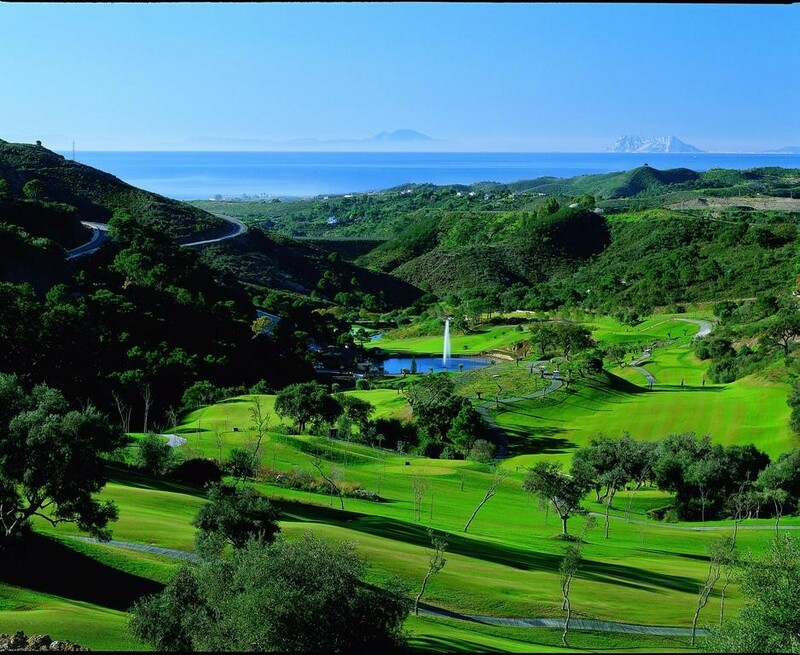 Guests of Marbella Club Hotel can enjoy complimentary green fees. With limited play and an average of 30 minutes between tee times, over-crowded rounds are not a concern and morning tee times are guaranteed. The top-notch service at the golf course is that of a five-star resort: staff collects clubs and carries them to the buggies. Players need only concentrate on their game and enjoy a superb day of golf that meets the expectations of the most.